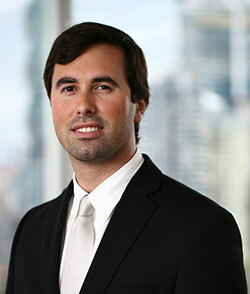 Adrián Arias has been part of PTL Group since its founding in 2011. Its main function is the management and monitoring of the Group's investment portfolio. Prior to joining Grupo VerdeAzul, Adrián worked as Strategic Planning Manager at Copa Airlines (2006-2010), responsible for the development of the company's growth strategy. Prior to this, he worked in the Panamanian real estate sector as a member of Arco Properties. In 2011, Adrián received an MBA from IE Business School in Madrid (Beta Gamma Sigma) and in 2005, Engineering and Economics degrees from Northwestern University.